Vera Scheidlinger is a Project Leader in the Strategic Assessments and Studies Directorate within the Civil Systems Group at The Aerospace Corporation. 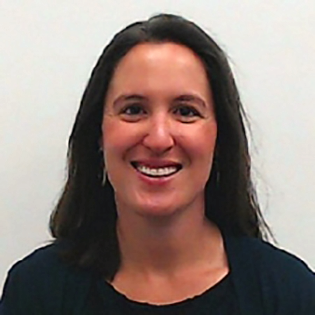 She has over 10 years of acquisition experience, and has supported a range of programmatic assessment activities for NASA and DoD customers, including independent cost and schedule estimation, cost analysis data research, cost and technical evaluation, risk assessment, and earned value management analysis. She is the co-PI for an internal R&D effort focused on developing a capability to estimate the cost of facility and infrastructure items requiring significant technological investment. She has a B.S. in Foreign Service from Georgetown University, and a Masters in International Affairs from the University of California School of Global Policy and Strategy.